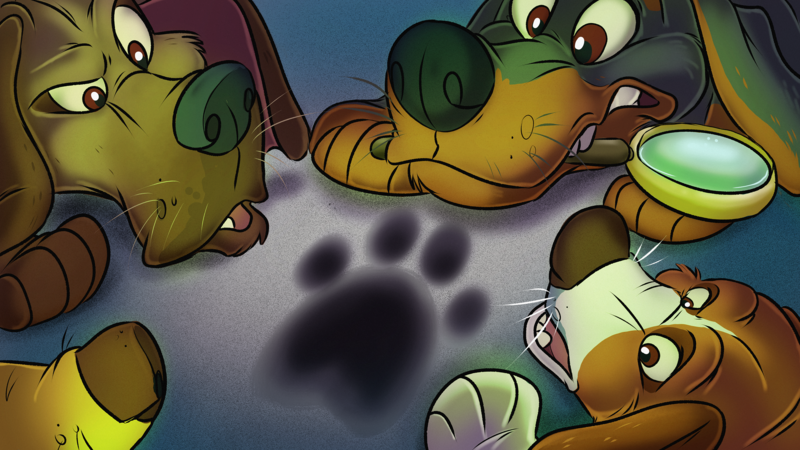 and there'll be a lot of exciting news about the specially priced CanFURence rooms on the web site very soon! We're really excited about the variety of spacious rooms that the Brookstreet offers, and we think you'll be really excited too. You'll only be able to see the booking link on the Registration site if you've purchased your ticket to the Furry Follies! So, keep an eye on your email, and the web site. We'll be posting details on your options soon! What are you waiting for? Buy your Registration here! No star gets to tread the boards and strut their stuff without a lot of people working to get them there. Front of house, backstage, technical, box office - the show doesn't go on without them. So, if you'd like to join the troupe as a staff member of CanFURence, fill out an application form here! If you're willing to contribute to our Furry Follies, many fulfulling roles await! Our new and larger space for 2018 means more staff is needed. The expanded Dealers area that department is just one of the ones that is looking for more paws! So, don't just stand there, come on over and join us. You'll be glad you did. And where's that form again? Right here! Join us at our new venue. We're turning it all up to 11! August 3rd is opening night, but preparations are already under way for the Furry Follies.Here are some important CanFURence dates to put in your calendar! Get your ticket for the show and save! Registration is open NOW. DIscounted early bird pricing ends on March 20, 2018 and pre-registration ends July 20, 2018. Register now for the big show and save over the at the door price. Dealers applications will be opening on January 8, 2018 and closing on January 22, 2018. Prices and further information will be on our website soon. Panel applications will open January 8th, 2018 and close on May 20th, 2018 - all the details will be on the website. DJ applications are opening on Feb 3, 2018. The lowdown will be on the website! Dance competition applications are opening March 26th. 2018. Take a look at our rules and other information on the website. Would you like to join our staff? Tell us about yourself here! 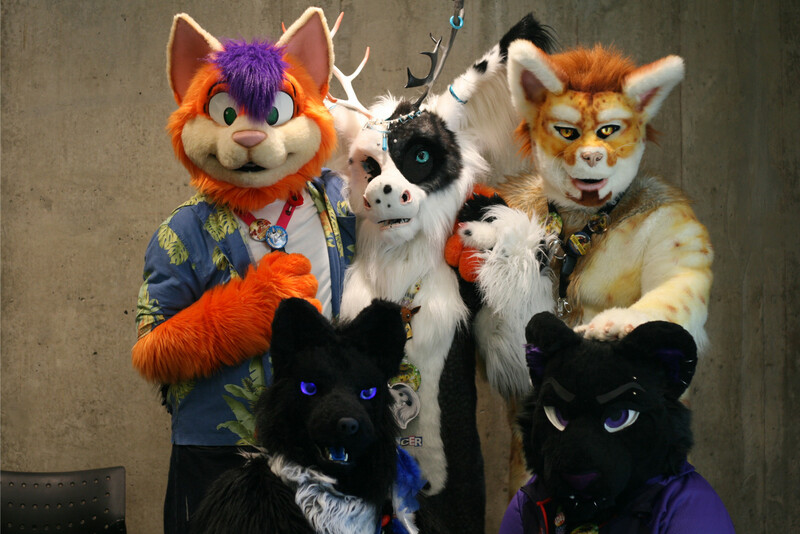 Are you one of the wonderful furs who applied for a spot in the Dealers Den for CanFURence 2018? Check your emails - our head of Dealers, Stan the Lion, will have sent you a confirmation of receiving your application last evening (January 24th). If you didn't get an email, contact the Dealers Team immediately! Maybe there's a typo in your email address. Maybe something happened when you filled out the application form. If you think you did apply for a spot in the Dealers Den, but you didn't receive this confirmation, let us know now! Contact the Dealers team by email at or on the web site here. The Dealers team will be making the tough choices on who they can fit into the Den in the days ahead, and we don't want you to miss your chance!